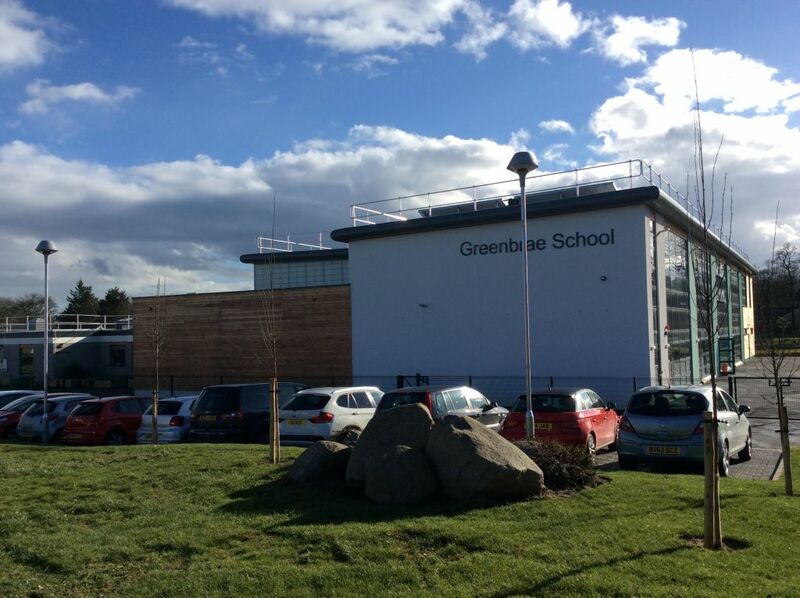 Greenbrae School opened in October 1977 and is a single storey building of an “open plan” design which contained two main teaching areas. An extension was opened in January 2002 comprising two classroom areas and a nursery. 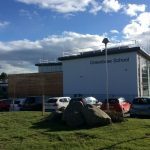 Due to a predicted increase in the school roll because of new housing under construction in the local area work on a two storey extension and refurbishment of the school was completed in February 2017. This effectively provided us with a completely new school comprising 12 new class areas with state of the art dual screen technology, a new gym hall, GP room, library, changing rooms, meeting room and a new 80 place nursery. The playground was upgraded to provide outdoor seating areas.